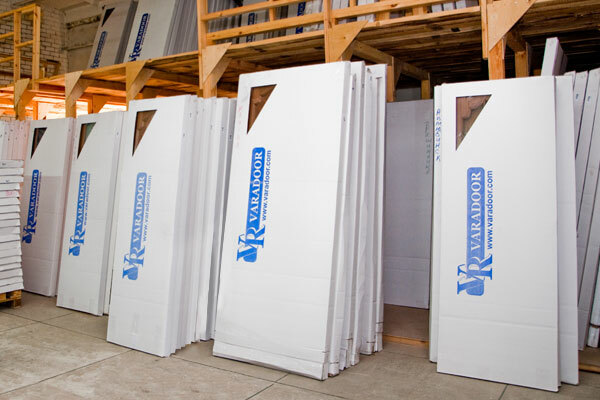 The Varadoor team is a team of like-minded people who create first-class wooden doors. Once we decided to combine the natural grace of the tree, the precision of the machine and the hands of the master. The doors that Varadoor proud to this day have turned out. And our team continues to constantly move forward. The work of Varadoor is a well-established system that has proven its accuracy in thousands of doors produced. For 11 years we have created our step-by-step technology of manufacturing wooden doors and are ready to talk about it. The basis of the doors Varadoor made of wood, so the first stage of the work - the choice of wood. 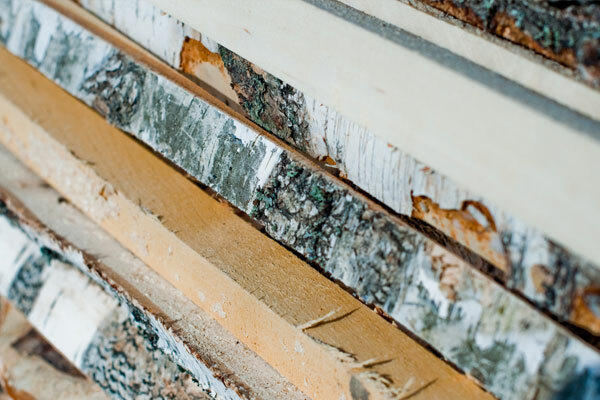 To begin with, the quality of the delivered material is evaluated in many ways: the &quot-birthplace&quot- of the tree, the condition of the bark, the resin content and the ecological compatibility are taken into account. Varadoor strictly monitors that even among a ton of trees there is no accidental marriage. The wood that passes control goes to the sawmill. 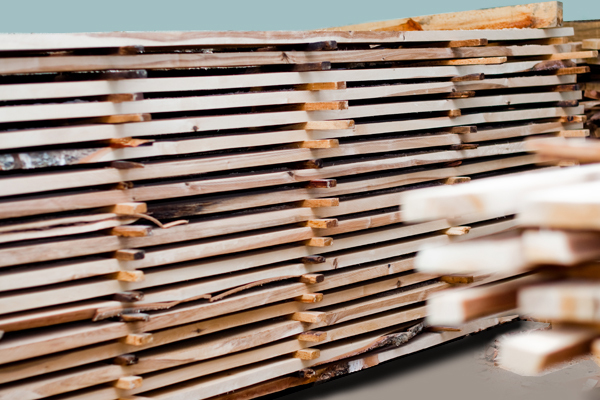 Here, the bark is cut off, and the wood is cut into neat bars, which are then stacked in tracks and sent to drying chambers. In the territory of Varadoor there are 10 drying chambers capable of simultaneously taking four hundred cubic meters of forest. Under the influence of temperature, each wood breed spends a certain number of days until it gets rid of excess moisture. 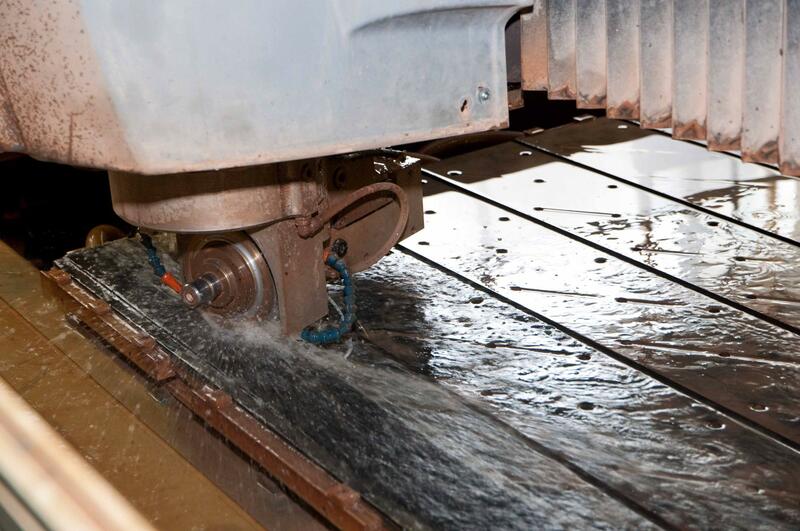 The quality of drying is constantly monitored by electronics: it controls the process and notifies when the wood is ready. The final check is carried out by a specialist controller - the moisture level is additionally checked with the aid of a moisture meter. And if the value is still more than the norm (defined for each breed), the tree will be sent back. Dried blocks of wood fall into the procurement department, where the defects of wood are removed: knots, rotten places, defects. As a result, it turns out to be the cleanest knotless wood. This gives a base for a perfectly flat and sturdy Varadoor door. 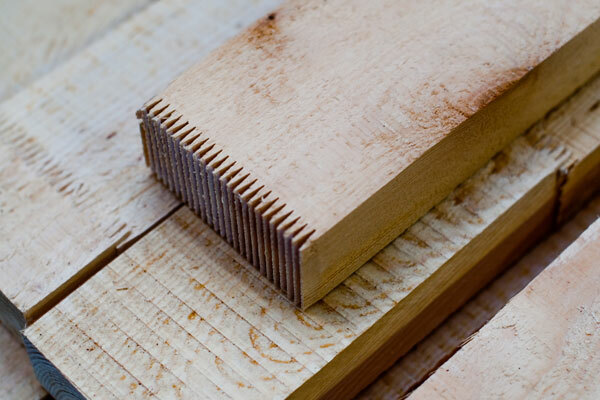 Bars of wood of one species undergo end splicing: the tenon makes teeth at the ends, they are lubricated with glue and joined along the length. The bars are pressed on special presses, with a pressure of 2 atmospheres. All this happens on an automated splice line. Then all the details and workpieces for the door are calibrated - grouped by size. In ancient times, doors made of wood were made only by hand. 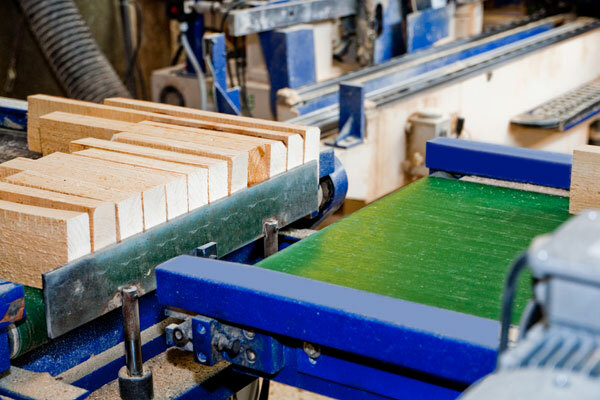 Today, most processes for processing wood are automated. But the creation of the doors Varadoor differs in that we know where to apply the equipment, and where to leave the hands of the master. After all the details are processed and selected by size, the assembly time is reached. The parts of the frame are connected by masters with the help of reliable fasteners. The door is assembled exactly from the template. The process is so optimized that the assembly of one skeleton takes only 1.5 minutes. To make the door light and maintain the original proportions, honeycomb fillers are inserted into the structure - porous cardboard parts. Some details for the future door are made of MDF. MDF also makes the platbands (overhead strips framing the doorways), additional elements. 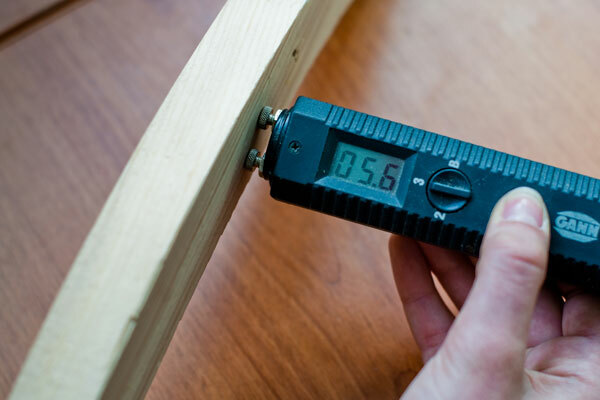 Each part has its own thickness of MDF - from 3 to 16 mm. At the gluing stage, the assembled frame is glued from both sides with MDF parts, including the &quot-shirt&quot-, which makes it possible to obtain a perfectly flat surface of the future door. For more reliable fixation of the &quot-shirt&quot- the door is held under the press for 8 minutes. After gluing all the details are veneered (enveloped by a cut from a natural tree). The doors of Varadoor are covered with natural veneer (a thin layer of real wood). It can be anything: ash, oak, wenge, zebrano, etc. 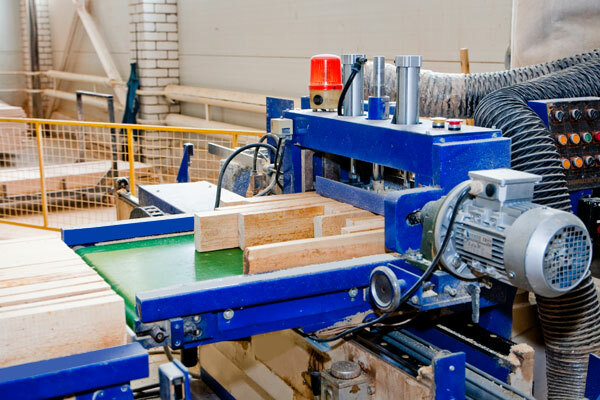 We treat the quality of veneer as seriously as to the quality of wood. After the receipt of veneer from the suppliers, it is processed: it is moistened and leveled for better gluing with the blanks. Veneer is selected in tone and so that a symmetrical pattern and texture are formed. The gluing is done on German equipment Kuper. At the next stage, excess edges are cut off, and calibration is performed - the door is adjusted to fit the size. And then the door is &quot-brought&quot-: all the irregularities on the door leaf are grinded on a calibrating-grinding machine. First, the door is closed with a primer on the paint line produced by Giardina. After that, the color of the door tone is selected manually by the master. It is the manual application and selection of the tone that makes the color of the door perfectly smooth (because the natural veneer of even one tree species can have a difference in shades). After painting, the door is dried in natural conditions for 6 to 8 hours in a separate room with a certain temperature level. 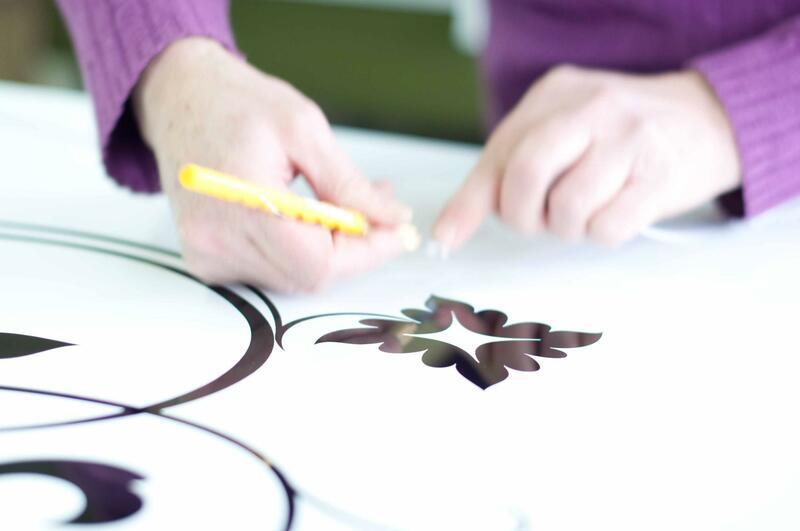 When the paint finishes, it will be possible to insert the prepared glass into it. After staining, every door is examined by a specialist. Prior to glazing, doors with even the smallest defect are not allowed. Each model of the Varadoor door has a variant with glazing. 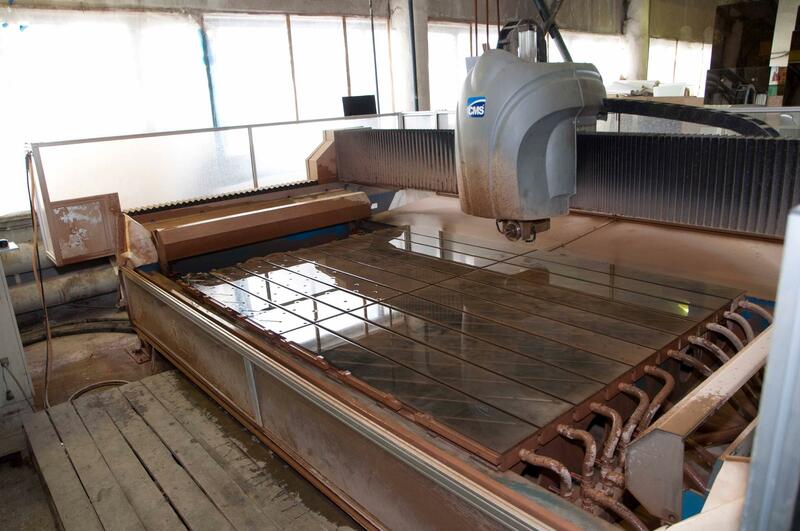 The company has a separate glass division, which makes various decor elements: fusing, stained glass, triplex, painting on glass, engraving, sandblasting. Work on the creation of Varadoor doors is controlled at each of the stages listed. When the door is ready, a specialist checks it. He carefully examines the door in a horizontal plane and in an upright position before sending it to the packaging. In addition to internal control systems, external control also operates - Varadoor operates according to ISO 9001 quality standard, therefore external auditors conduct a check every 8 months. 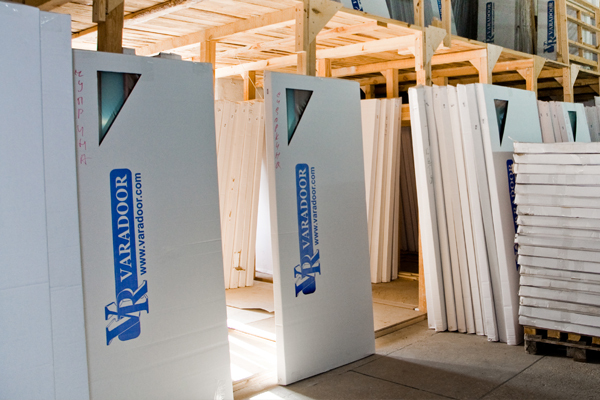 As a result, the buyer can be assured of the quality of those doors that he receives from Varadoor. In order for the door to reach the buyer safe and sound, we dress it in a triple package. The first layer - polystyrene, it envelops all sides and corners of the door. The second layer is shrink film. The third layer is the original cardboard box. After packing, the doors enter the warehouse of the finished products. 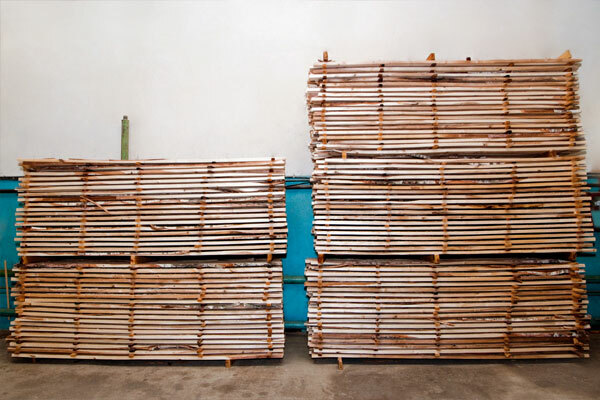 The production of Varadoor is a special attention to the quality of the produced doors. Each door is assigned a unique serial number, which is entered in the database. On each door the buyer receives a certificate of compliance and a guarantee of 1 year. After the sale, we evaluate how the doors behave in operation, and are always ready to get the opinion of our customers. Varadoor is a guarantee of a high level of quality and a high attitude towards customers. Двери Varadoor Russian REGINA collection от компании ULMADE, Ульяновске (Россия). 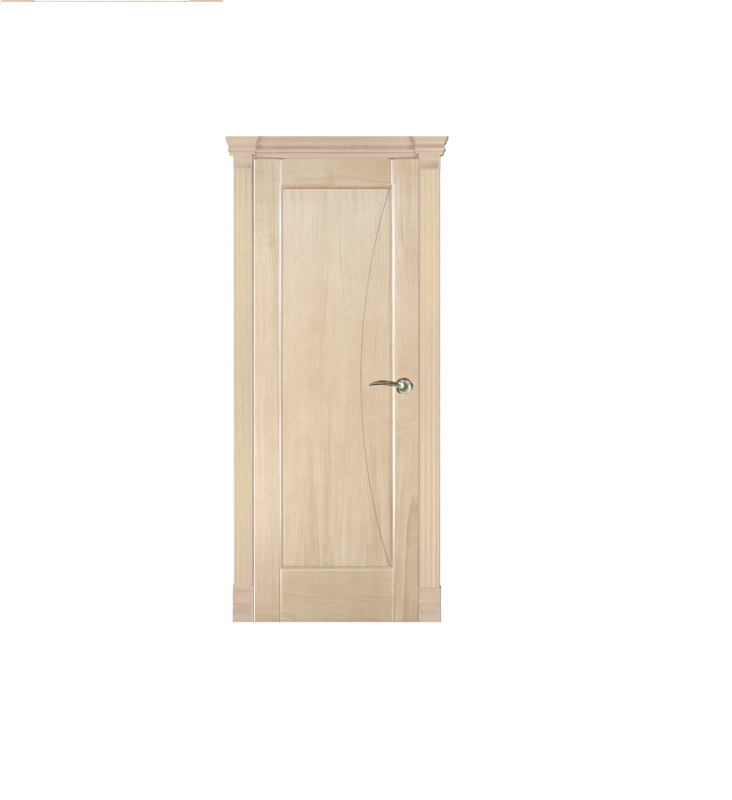 Купить Двери Varadoor Russian REGINA collection со склада. Цена, фото, условия доставки. Звоните!